Medical vs Engineering have been the conventional choices of students, thanks to the many opportunities and immense job prospects that these streams hold. According to Aakash Chaudhry it is vital that aspirants introspect, listen to their inner voice and analyse both the streams carefully in order to take the right decision. Acing Class X is one of the initial quantum leaps that a student takes in his career, but it is after cracking the exam that the real predicament begins. With a variety of subjects available, it becomes extremely difficult to zero in on a particular discipline. Medical vs Engineering being the most popular streams, aspirants usually face the dilemma of which of these realms to go into. This is a crucial decision that can make or break a student’s professional course. Clearing the Class X exam brings students at a crossroads where they have to weigh the pros and cons of both the streams and finally take the right decision about which road to choose. For the toppers, it is not such a strenuous task as they are already clear in their minds regarding the field they wish to go for. The real dilemma lies for the average students who are unsure as to which stream they can shine in. Medical vs Engineering have been the conventional choices of students for a long time, thanks to the scores of opportunities that they offer aspirants. Also, the immense job prospects that these streams hold make them the most lucrative career options. Usually students and their parents have their own pre-defined mind sets regarding the two streams. This is why some are biased towards engineering and others towards medicine. In comparison between Medical vs Engineering, A quick glance at the numbers will reveal that the percentage of students opting for engineering is higher as compared to those choosing the medical stream. This is evident from the fact that there are more engineering colleges in the country and abroad than medical colleges. If we compare the two professions Medical vs Engineering, a four-year B Tech course can help students in grabbing a decent-paying job after they graduate. In case of medicine, students have to toil for eight to nine years that include 4.5 years of MBBS, one year of internship and three years of specialisation in any specific field. It is only after this entire process that medical students start earning well. However, it is the aspect of ‘nobleness’ that makes the medical profession a continued favourite. 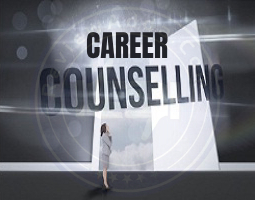 The high of curing patients and saving their lives tempts students to build a prosperous career in this field. The inner satisfaction that one gets from being the saviour of people’s lives is something that money can never give. Also, the chances of creating a far more illustrious career is easier in the medical profession. Firstly, this is true because of the nature of the job and the larger good one does as a medical practitioner. Secondly, the number of engineering pass-outs every year is higher than the number of jobs being generated. Doctors, on the other hand, can get jobs easily as pass-outs of good colleges are limited in number. Between Medical vs Engineering, Students should gauge their skills judiciously and then take the final call. For instance, engineering demands thorough understanding of the fundamentals, observation and reasoning skills and a high intelligence quotient. In comparison between Medical vs Engineering, For Engineering, students need to be meticulous in using the art of Science in a practical and effective manner and produce something worthwhile and innovative out of it. For being an engineer, candidates should choose Physics, Chemistry and Maths after Class X and appear for state or national level entrance exams which might get them an entry into the top engineering colleges of the country. Between Medical vs Engineering On the contrary, for entering the stream of medicine, it’s of prime importance that students have an in-depth know-how of all subjects related to medicine and are competent enough in this craft as far as the practical aspect is concerned. Physics, Chemistry and Biology should be chosen after Class X. Post Class XII, they should appear for entrance exams that act as a gateway into prestigious medical colleges. It’s no unknown fact that the number of seats in the medical stream is very limited. There is a major supply and demand imbalance and this is also why many students take the engineering route. Also, parental and peer pressure are other reasons that influence the decision of students. This is, however, not very wise. A judicious comparison of both the disciplines by taking into account certain parameters is the right way for students to choose the path that is best for them. They mustn’t succumb to pressure and should try to identify their strengths and interests. Aspirants need to compare the two streams on the basis of their individual financial expectations, social challenges and ease of establishment. Apart from this, students who love their social life and can’t compromise on it can opt for engineering. An engineer’s work is usually limited only to office hours. On the contrary, doctors have to sacrifice their social life sometimes when there are serious cases that they have to attend to. Students should think on all these parameters before calling the shots. Making up one’s mind on the basis of public opinion and what others have to say will do no good. At such a crucial stage, it’s vital that aspirants introspect, listen to what their inner voice has to say and analyse both the streams carefully in order to take the right decision. It’s just one thought, one decision and one step that can change the entire professional course of a student’s life. That’s why it is advised that aspirants use their own intellect while taking this life-changing and transformative decision. 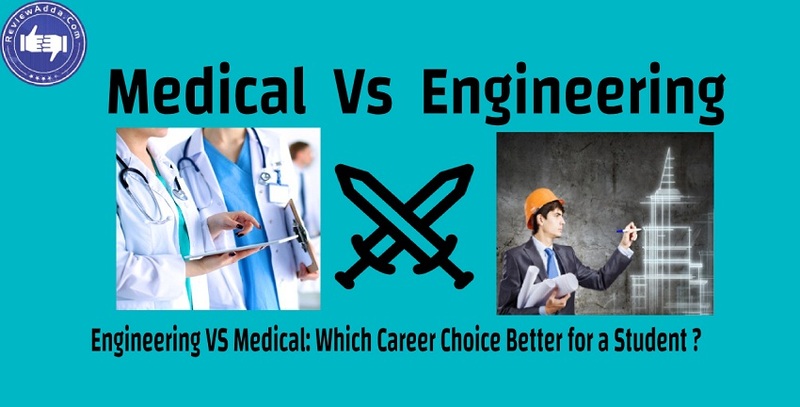 Between Medical vs Engineering why to choose engineering? More disparate chances, like engineering graduates works in Finance, IT, Management and many other domains. Engineering is a creative profession. We are in a time of accelerated technological and social changes, the need for engineers to think creatively is greater now than ever before. Completing engineering education gives a chance to exposure to various technical subjects and skill sets. You will be able to develop skills that are transferable to most industries such as decision making, problem solving, team working, innovation, project management, and communication. Engineering is a productive and well-paid career. As per the records high packages have been offered to IITians is one example. NITians and IIITians also receive good salary packages. 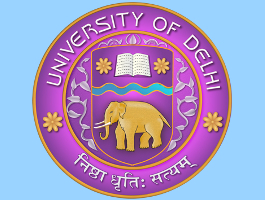 Aspirant need to qualify JEE Exam to enter into these prestigious institutes. Between Medical vs Engineering , Engineering is ideal for that that love to question, explore new things, invent new ideas, discover, and create. In India, you are not alone to choose your profession; there are parents, siblings or cousins who recommend you to take admission in engineering. If you are good in Maths then start preparing for IIT JEE and other engineering entrance exams. Between Medical vs Engineering, Once you choose engineering no matter what branch it is, try to excel in it and you notice that if you focus on learning and acquiring skills the opportunities are endless. Now, time to talk about the profession which is deliberated as most noble. The only reason if a candidate wants to go for science stream or to choose a medical profession is that they want to be a doctor. Between Medical vs Engineering, Medicine shouldn’t be a matter of pros and cons but it’s a matter of interest. Medicine is intellectually exciting and quite fascinating. In comparison between Medical vs Engineering, Medical is good as Doctors get the excellent training. Medical institutes teach you to handle your own problems smoothly and patiently. Being a medical doctor, you should know what’s actually going on with a unwell member of your family. Which is difficult NEET or IIT JEE? 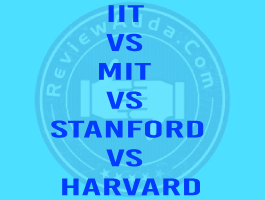 In comparison between Medical vs Engineering, For engineering candidates, IIT JEE is one of the influential entrance exam for getting admission in top engineering college. For medical candidates, the common medical entrance test is NEET. It’s tough to compare the two examinations. As per the students who qualified JEE and NEET both, paper-wise, JEE is slightly complicated than NEET. However, the large competition in NEET makes it difficult to secure admission in a good medical college. 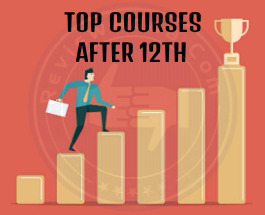 So, first of all you need to decide which profession you want to pursue – engineering or medicine because according to that you need to qualify entrance exam i.e.– JEE or NEET. Apart from above mention points there are few more reasons for why engineering is better than medical. In comparison between Medical vs Engineering, In engineering you don’t need to deal with blood, wounds and other gooey stuff. But yes, don’t forget doctors are life saver. In India there are lot of engineering colleges so that you can easily get the admission but medical has only few colleges so completion is tough to get admission in medical. Between Medical vs Engineering, Engineering degree completed in 4 years while medical degree require 5 years and even after that you’ll have to study much more and do internship and compulsory service. In good engineering college you’ll get the campus placement and you’ll start earning just after completing the graduation. In comparison between Medical vs Engineering, In engineering you’ll get more options for higher studies even after graduation like MBA or master’s in technology, but in medical you didn’t get the chance. In engineering, in your 30s you’ll get to the top your field but in medicine it will take hard work of many years to be on top. In comparison between Medical vs Engineering,In engineering it’s not mandatory to go and serve in a rural location like doctors. The work life of doctors is very busy as compared to engineers. This institution is recognized by the Govt. 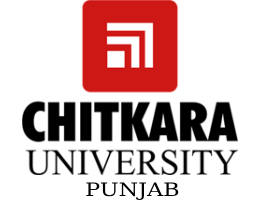 of Karnataka, Affiliated to Bangalore University and Approved by AICTE New Delhi.